One of the things to check is whether you have appropriate insurance cover to protect you while on hire. 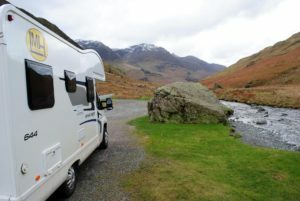 Do you know even if someone is hiring out their own motorhome or campervan to good friends or family members on an informal basis, they still need to have comprehensive insurance, as if they were a professional company providing motorhome hire. Such insurance is often referred to as self-drive hire insurance. On many an occasion, and without knowing it, some families will be driving around the country with the incorrect or no insurance cover at all. 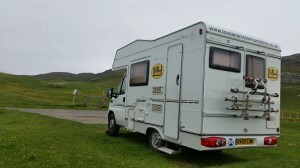 You (the driver) must be personally covered for driving that motorhome. Some people are covering themselves (privately) and then hiring it out without knowledge that they need self-drive hire insurance.